Ahead of IFA 2017 (starts this Friday 1st Sept) Microsoft has provided an update about what Windows Mixed Reality (VR & AR) hardware and software to expect in time for Xmas. It promises to deliver "easy setup, affordable gear, a range of hardware choices, and immersive experiences," to the market. Yesterday it detailed a few initiatives which will help make those promises happen. Microsoft says that existing high-end VR headsets are neither easy to setup, nor affordable. Windows Mixed Reality headsets have built-in sensors so that you setup won't require room sensors to track your physical position. 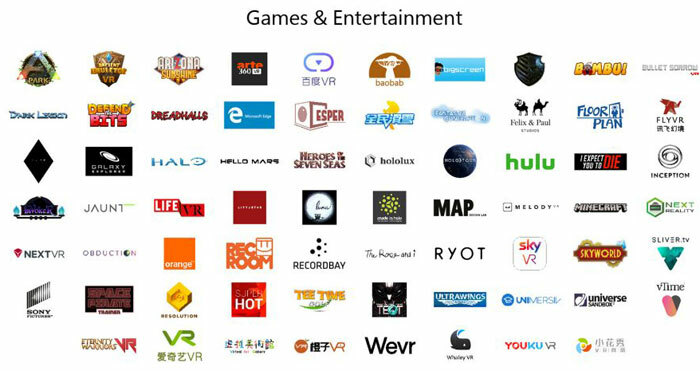 Thanks to its HDM and controller partnerships with makers such as HP, Lenovo, Dell, and Acer, Microsoft will also make VR experiences more affordable with bundles of VR hardware (HMD and controllers) starting at US$399. 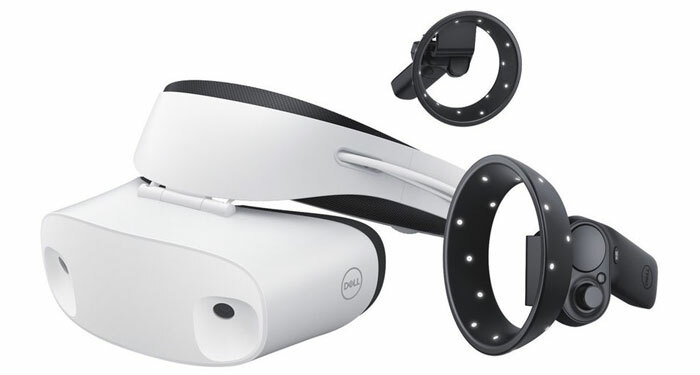 Check out the new Dell Visor, for example. It is connected to a PC via a single USB Type-C connector and boasts a 1440x1440 screen for each eye. Windows Mixed Reality needs some software to make it an attractive proposition and what better library for entertainment than Steam? In its latest blog post Microsoft confirms that Steam VR content will run on Windows Mixed Reality headsets. It isn't just relying upon third party content though, it has already lined up Minecraft VR and yesterday it announced that it is "working with 343 Industries to bring future Halo experiences into mixed reality". Microsoft plans to reveal more Windows Mixed Reality news at its IFA keynote on Friday. 60fps while the Rift and Vive target 90? From this line I assume that if you have a capable PC it will instead run at 90fps. These headsets also look like they have cameras that should allow you to see through the headset, so I assume you could set them up to view a keyboard or HOTAS. With the right setup software you should be able to define a what is visible throughout the whole visible sphere around you. edit: watching a couple of other videos the things on the front seem to be sensors and not cameras, oh well. It's mixed reality so there would have to be some sort of camera for Augmented stuff to work. Utter fail. Seems these headsets require you to be looking at the controllers to know where they are. Impossible to serve a tennis ball as the headset can't see the controller above your head. Impossible to shoot the bad guy sneaking up behind you as the headset can't see the controller behind your back. Impossible to shoot the bad guy on the right if you are looking left. These are the things we take for granted with both the Rift and the Vive.